A couple of months ago, I wrote an article entitled “The Number Of Volcanoes Erupting Right Now Is Greater Than The 20th Century’s YEARLY Average“. Since that time, the number of volcanoes that are currently erupting around the world has grown even larger. At this point, 41 volcanoes are currently erupting, and the vast majority of them are along the Ring of Fire. When Mount Rainier is ready to erupt again, scientists tell us that there will probably be an increase in earthquakes in the area first. And there have been about 20 earthquakes in the general vicinity within the past two months. So let’s keep an eye on it. Of course it is also possible that we could see a major eruption at Mount Rainier without any significant warning whatsoever. 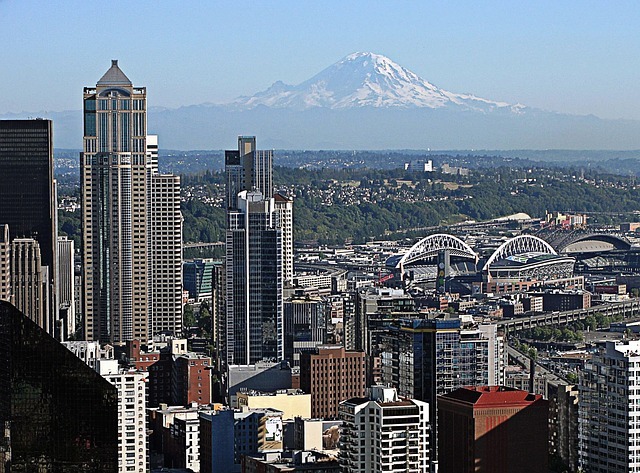 In any event, a full-blown eruption of Mount Rainier would cause death and destruction on a scale that is absolutely unprecedented in modern times, and scientists assure us that such an event is in our future.